The first day of the Adelaide Test match between Australia and India turned out to be a disappointing start to the series for the Indian batting line-up. The visitors were reduced to 41-4 in the first 21 overs, due to some poor shots played by the top-order batters. However, Cheteshwar Pujara played a solid century innings to take his team towards a competitive total of 250-9 towards the end of Day 1. 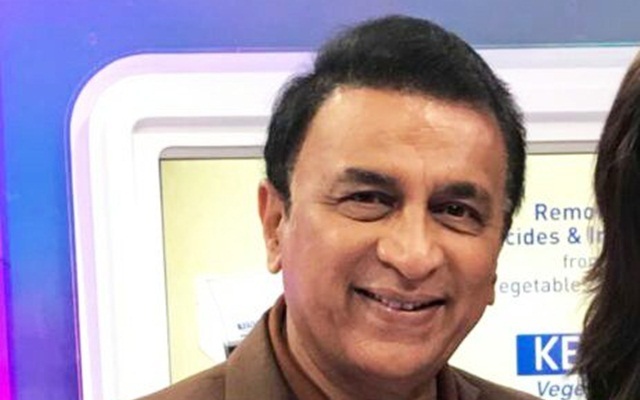 Former Indian cricketer Sunil Gavaskar mentioned that most of the Indian batters were looking to chase the deliveries which were pretty much on the outside off-stump channel and should have been much more careful at the start of the innings. He reckoned that only the delivery to opener KL Rahul was the lone exception as it looked initially as a bad ball, but the rest of the batsmen played some poor shots while facing the new ball. He also stated that the Kookaburra ball which is used in Australian conditions generally swings in the air when it is new, while it is also easier to score plenty of runs when the ball gets old. “That (poor outside the off-stump) is an understatement. They [India batsmen] were just reaching out for deliveries which they could have very well left alone. The only exception may be KL Rahul but all the others played shots that they could have avoided. You know that the Kookaburra ball swings around only for maybe a dozen overs or so. You can then cash in, capitalize and score plenty of runs. But everybody was like ‘I have to get my runs in this session’,” said Gavaskar during the post-match show for Sony Pictures Network, who are the official broadcasters for the tour. The Indian captain Virat Kohli was playing at the venue where he had scored tons of runs in the past and was touted as the most prized scalp in this Indian batting line-up due to his superlative performances in the previous overseas tours. However, Kohli also got dismissed while playing a poor shot which was caught superbly in the slips by Usman Khawaja. Gavaskar acknowledged the Aussie fast bowlers for sticking to their strategy of bowling deliveries around the outside off-stump line to the No 1 Test batsman. “Very good planning because that’s what they’ve seen with Virat. He has not left a single delivery. This one was way outside the off-stump, almost on the seventh stump. Look how much he has reached for it. He knows he shouldn’t have done that. It wasn’t even a half-volley but he was trying to play that on the up,” he added.